Formula 1 bosses are planning to introduce driver head protection for the 2017 season. Governing body the FIA has told teams it wants to introduce a device called a 'halo', designed to protect drivers' heads from large airborne debris. 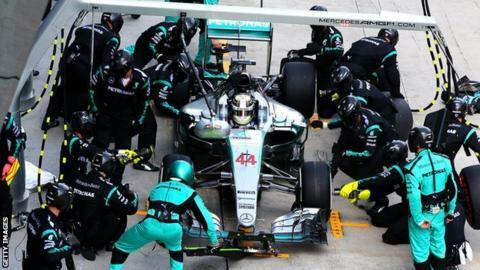 The FIA sees no reason why it cannot be introduced and is working with teams to finalise plans, BBC Sport has learned. GP Drivers' Association chairman Alexander Wurz said drivers were "happy" a commitment had been made. Wurz made clear last week, before a meeting of F1's technical chiefs, that the drivers felt it was time for the 'halo' to be introduced. Wurz told BBC Sport: "Obviously the drivers are happy that the technical team representatives agreed for the additional head protection to come in for 2017 following the drivers' recommendation and the FIA research. "We will now enter the design phase, where the drivers need to be open to a slightly different visibility spectrum due to the additional structure. 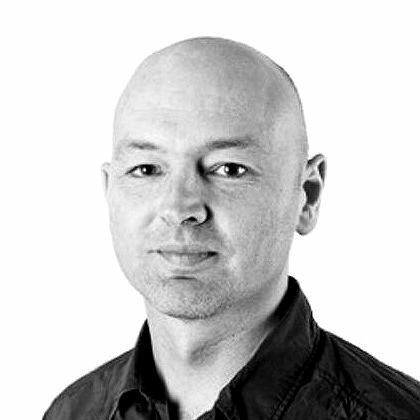 I am also curious as to how the teams will make the new solution look cool and fast." The FIA has focused on the halo after tests of a number of devices revealed it was the best compromise in terms of increasing safety with the fewest side-effects, such as compromised vision or extrication in the event of an accident. The device is in the shape of an ellipse above the driver, attached to the car on each side of the rear of the cockpit and with a single strut in front of the driver. Teams are analysing how the device can be incorporated into the car's structure, with all teams using the same design. The FIA is also investigating the possibility of using a bullet-proof screen as part of the device to further enhance protection, although it remains to be seen whether that is incorporated on the device's introduction in 2017. Increased driver head protection has been pursued by the FIA ever since the death of Ayrton Senna in 1994. The Brazilian legend was killed when a suspension arm pierced his helmet after a wheel was torn off in a crash at the San Marino Grand Prix. Until now, most developments have centred on reducing a driver's vulnerability to side impacts, by raising and strengthening the cockpit sides. The FIA has been researching ways of protecting drivers from impacts from the front or above and work intensified following two incidents in 2009. Henry Surtees, son of the 1964 F1 world champion John Surtees, was killed by a loose wheel in a Formula Two race, while Ferrari driver Felipe Massa suffered a fractured skull when hit by a suspension piece from another car at the Hungarian Grand Prix. The halo is unlikely to have prevented the injuries suffered by Frenchman Jules Bianchi, who died last July, nine months after his Marussia collided with a recovery vehicle during the 2014 Japanese Grand Prix. But it might stop incidents like the one that killed English IndyCar driver Justin Wilson last August. He was struck by debris from an earlier crash.